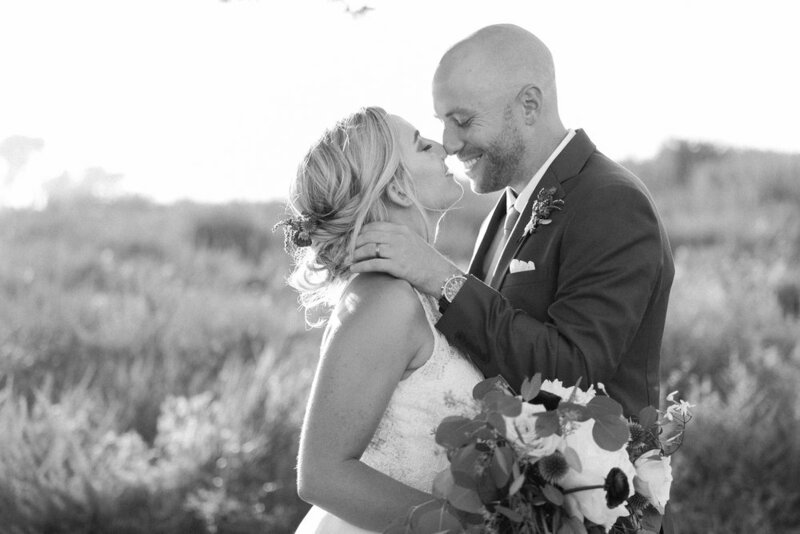 We are loving this shot by Katie Shuler Photography of these two moments before they kissed. Pure happiness! Ann Johnson Events planned this Ventura Botanical Gardens wedding full of trendy details including macramé decor and tie die napkins. You can find more of this fun, boho wedding HERE.